^ Burns, Robert. 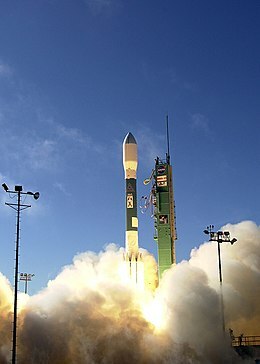 Missile Hits Dying US Spy Satellite. The Washington Post. February 21, 2008 [2008-02-21] （英语）.